Up until a few months ago, I never loved my hair more than on the second or third day of using dry shampoo. It had this amazing volume and gritty texture that I could never achieve on the days that I actually washed and styled it. In fact, if I had an event coming up, I'd plan to wash my hair a day or two before so that it had that beachy, tousled, voluminous look. Suffice it to say I was a bit of dry-shampoo addict—a hoarder, even. I owned more cans (and travel-size cans for my handbag and desk, of course) than I could keep track of. But my love affair with dry shampoo was tarnished after attending an event with Rita Hazan (hair colorist to Beyoncé, among many other stars), who told Byrdie in the firmest of tones that she hates dry shampoo. Her reasoning? It's terrible for your hair. It was jarring to hear someone so prominent in the industry condemn a product that I thought was a styling godsend. Then came other claims in the media that dry shampoo can cause you to lose your hair, among many other harrowing accusations. Was there any truth to this? As a dry-shampoo devotee, I had to find out. The verdict: Sort of. Neil Sadick, dermatologist and director of the Sadick Research Group, says excessive use of dry shampoo can cause buildup on the scalp, which means a loss of strands may be on the horizon: "Keeping the hair follicles clean prevents occlusion and inflammation that leads to thinning hair later in life," he explains. The verdict: Truth. Amazon Beauty co-founder Fabian Lliguin says that more and more products are naming themselves dry shampoo without the proper credentials. "Everything is dry shampoo now," he says. "Even some synthetic dry styling products dispensed by chemical reaction between aerosol volatile compounds are also named dry shampoo. These unsafe products contain synthetic ingredients that are left on the scalp for days and even weeks, causing pollution and eventual damage to the scalp mantel, as well as to the environment and the ozone layer." 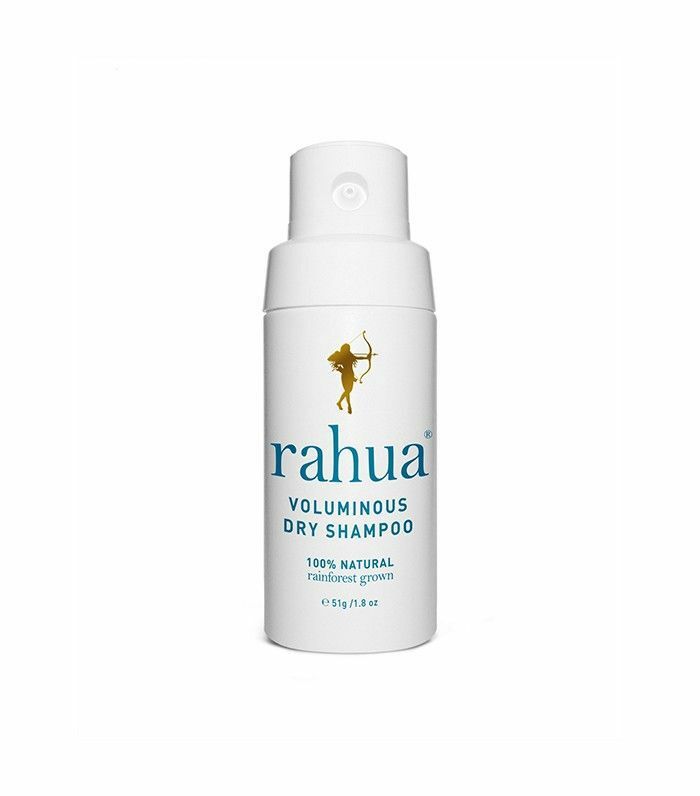 He suggests using Rahua Voluminous Dry Shampoo ($32), which is made with natural cassava starch, star anise vanilla, and cosmetic clay to keep the hair clean, provide body, and prevent harm to the hair, the scalp, and the environment. I've personally tried it and can attest to the amazing volume and grease-absorbing power that it packs. The verdict: Truth. Says Mel Malkasian, hairstylist and owner of Glaze Studio in Beverly Hills, "Dry shampoo builds up on your scalp, along with oils, dirt, and bacteria. This can cause itchiness and breakouts and can prevent your hair from shedding as it naturally would. The aluminum starch is great for absorbing oils, but it sits on your scalp and can clog your pores. Use dry shampoo once a week at most, and don't leave it on your scalp more than one day. Think of it like makeup. Would you use makeup powder on your unwashed face after a workout to absorb the sweat and oil? [Ed. note: Guilty.] I recommend using a non-aerosol dry shampoo to avoid harsh chemicals." The verdict: Sadly, yes. According to "Hair Whisperer" Lars Skjoth, founder of Harklinikken, just as dry shampoo often uses a powdery formulation to sop up excess oil, that powder dries out strands: "The scalp and surface of the hair are not refreshed by the dry shampoo, and it leaves the hair looking less lustrous and somewhat dusty from the buildup on the hair, depending on how frequently it's used." The verdict: False. 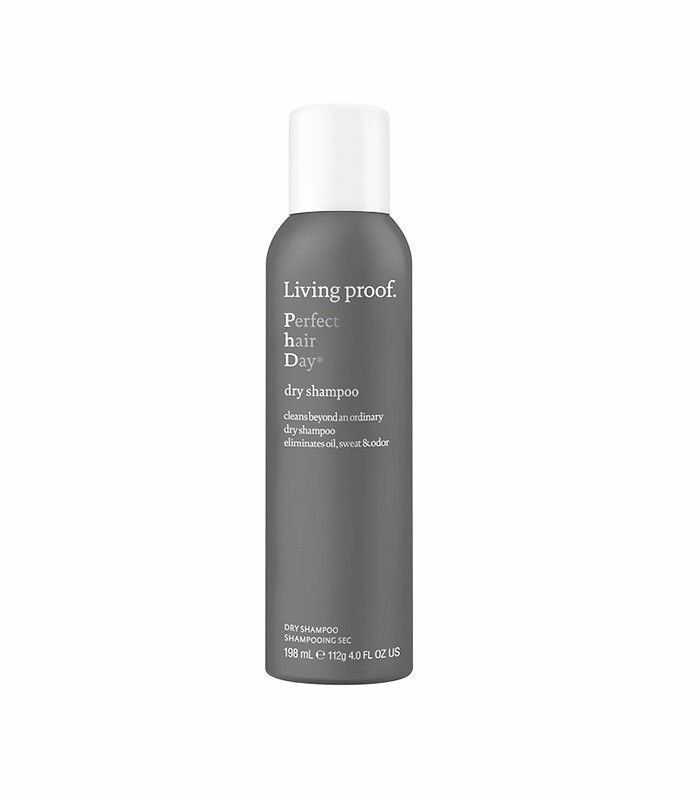 For starters, Living Proof Perfect Hair Day Dry Shampoo ($22) was formulated with hair and scalp health in mind. 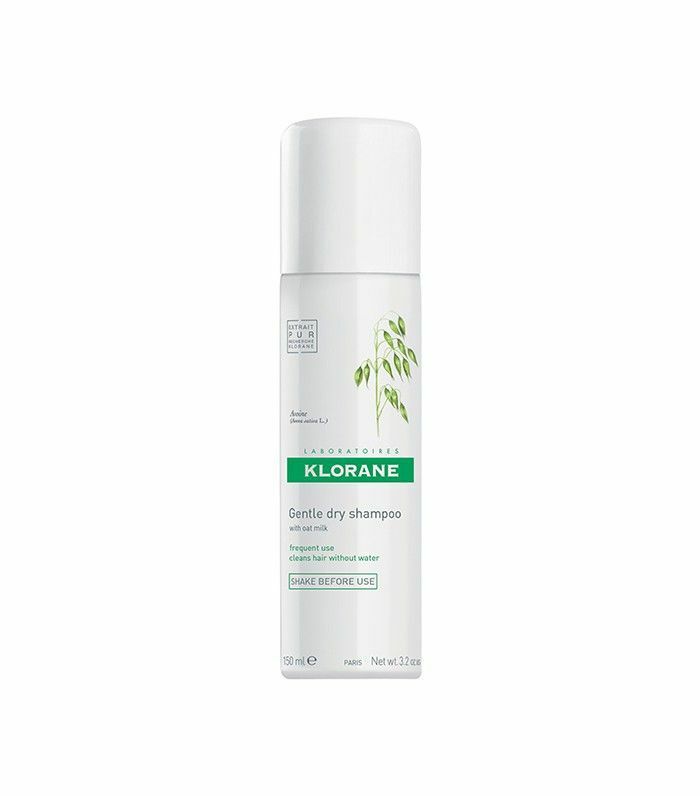 According to brand researcher and scientist Eric Spengler, the key is that the formula is free of harmful, drying ingredients: "Perfect Hair Day Dry Shampoo contains our patented OFPMA molecule which reduces the surface friction on hair, so it's easy to remove the drying ingredients and the oil and sweat they’ve soaked up. Most dry shampoos add something to the hair to absorb oil, but they don't remove anything. That's why your hair doesn't feel clean. Our technology helps remove the powders. It's the next best thing to washing your hair." In fact, the OFPMA molecule actually helps to improve the hair's overall health: "We've found it creates an almost invisible shield on the hair that's so lightweight that it doesn't create a heavy film. The benefit there is that it controls moisture vapor flux, which means less frizz and your hairstyle lasts longer. Second, it is very oleophobic, so unlike silicone, we have found it repels dirt and oils. In our research, we've found this property helps change consumer habits to go longer between shampooing and styling … less styling stress, less damage, and ultimately healthier hair," says Spengler. 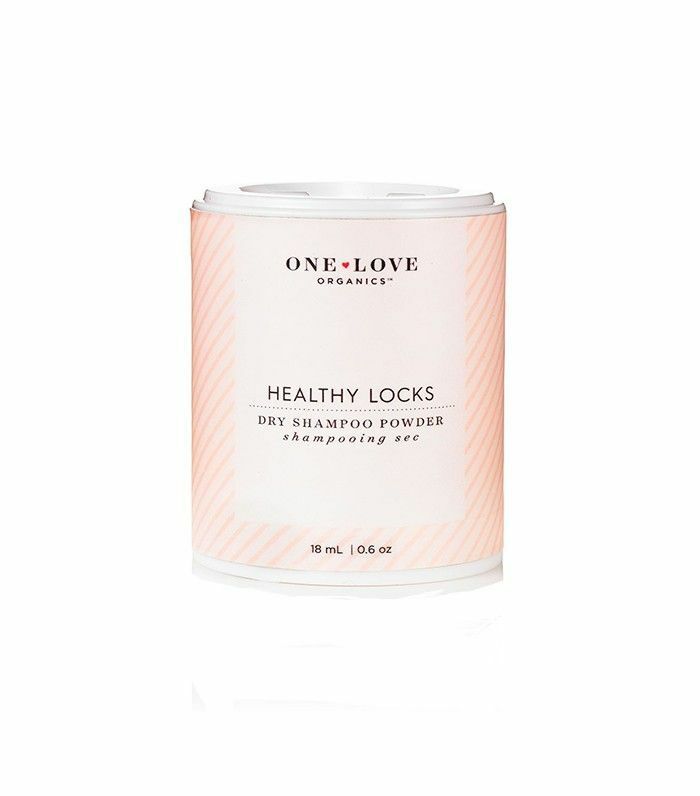 For safer alternatives to harsh formulations, shop our favorite (safe-to-use) dry shampoos below! What's your favorite dry shampoo? Please tell us below! This post was originally published on May 16, 2016.